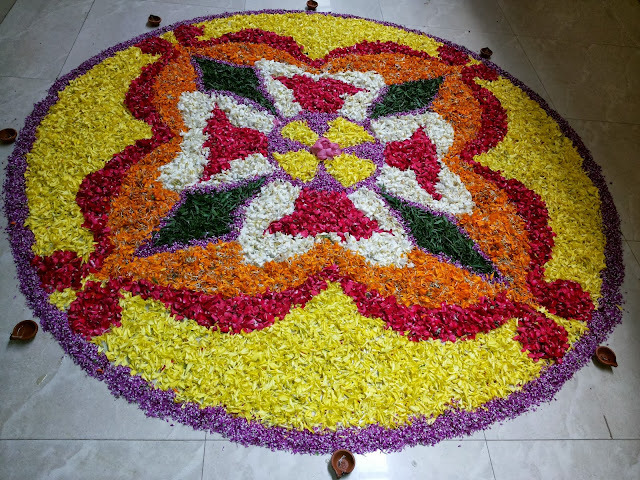 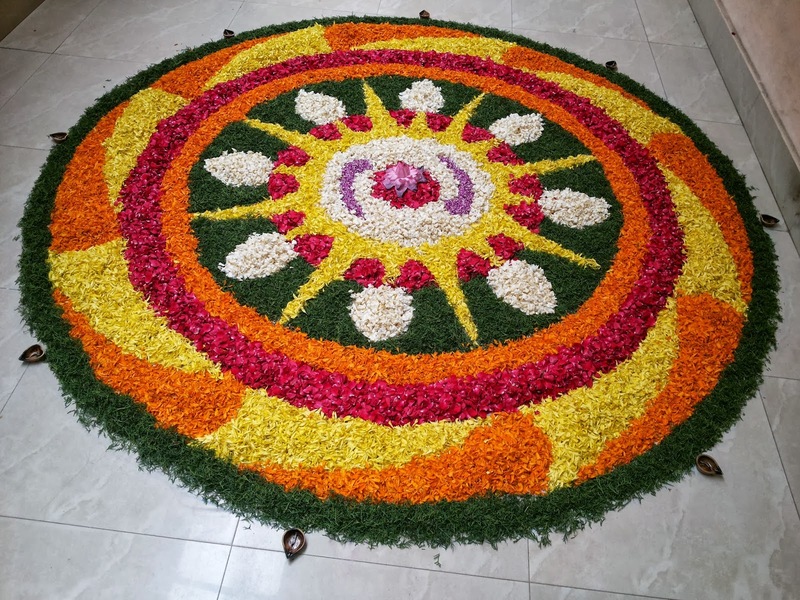 locomente...: Happy Onam - ഓണാശംസകള്‍! 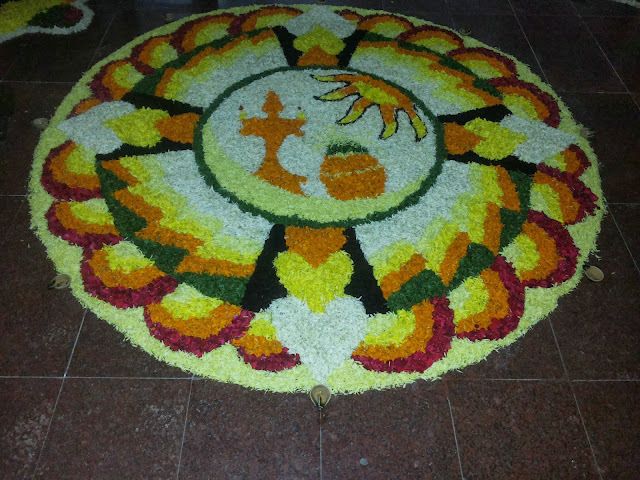 And it is indeed that time of the year when Kerala unites as one regardless of caste and religion. 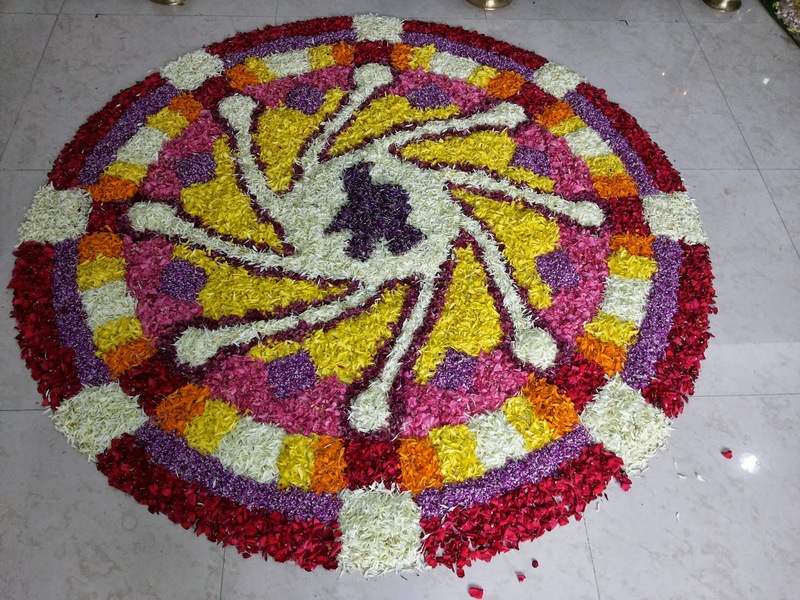 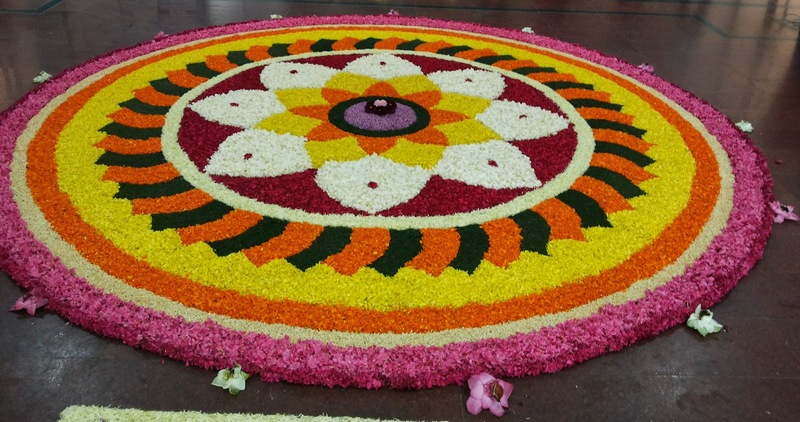 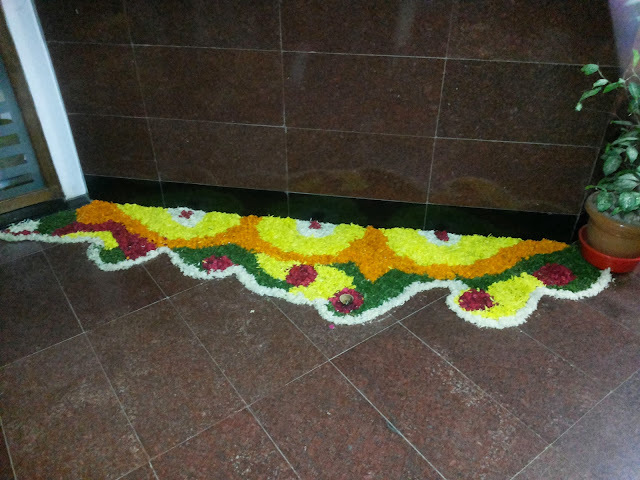 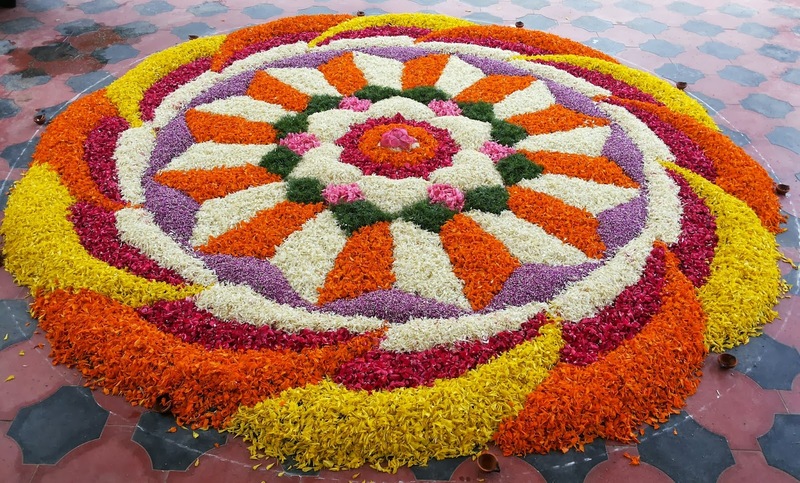 It is this feature that draws me towards Onam more and that never fails to awe me. 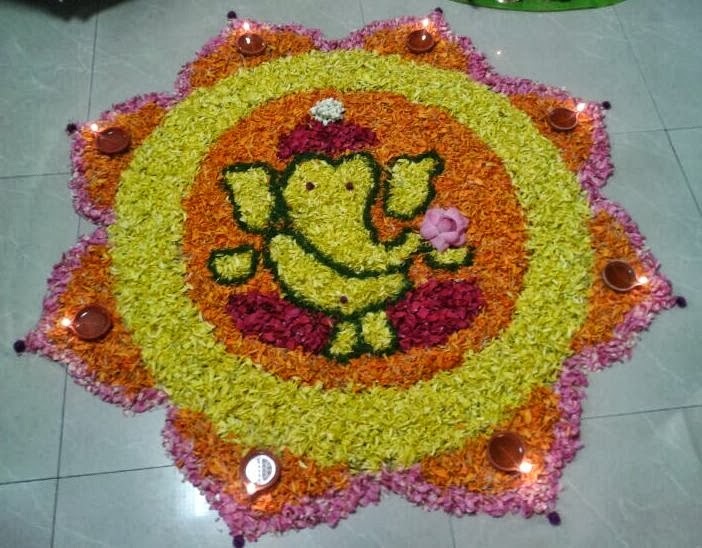 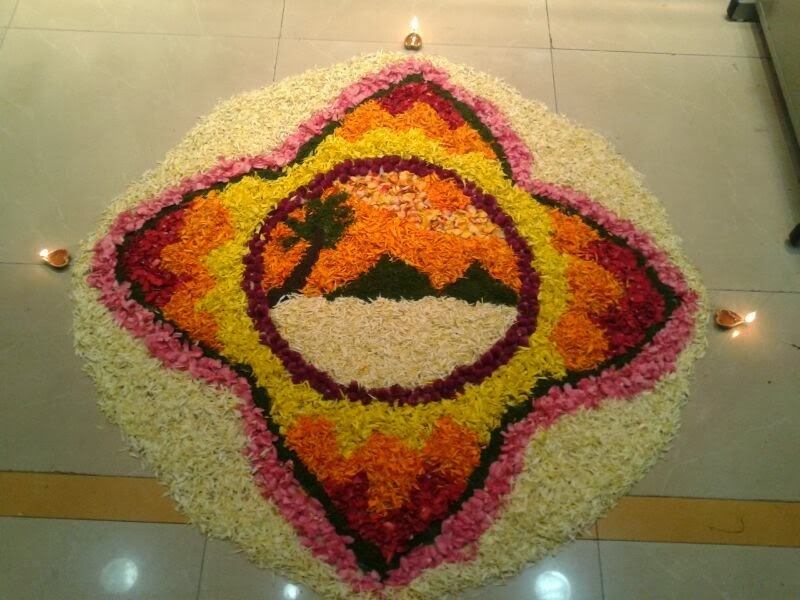 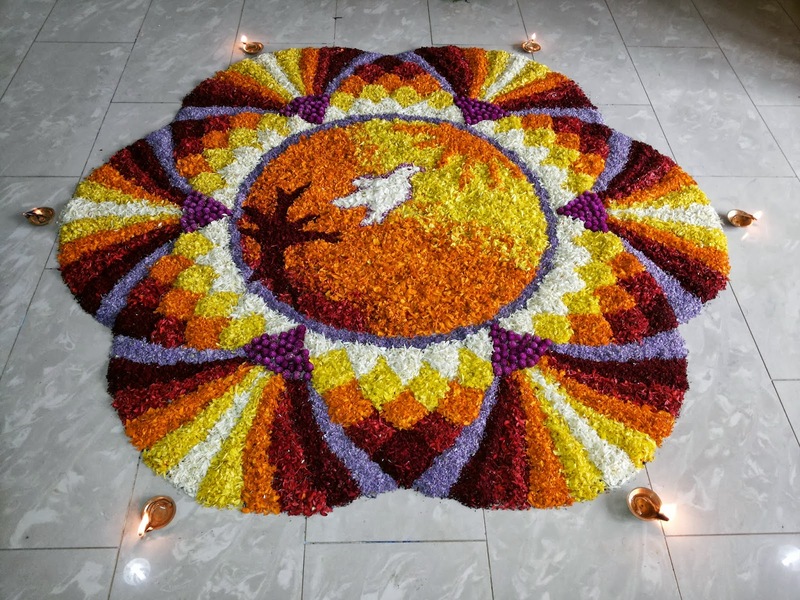 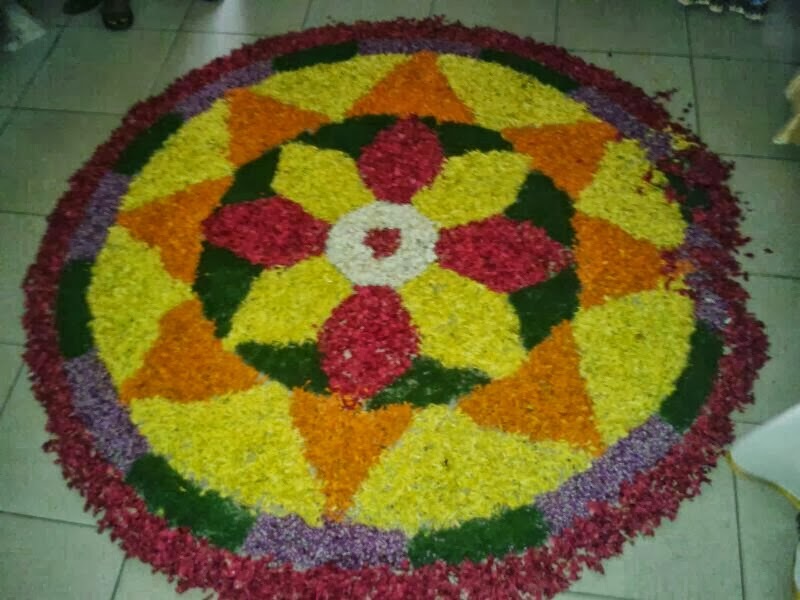 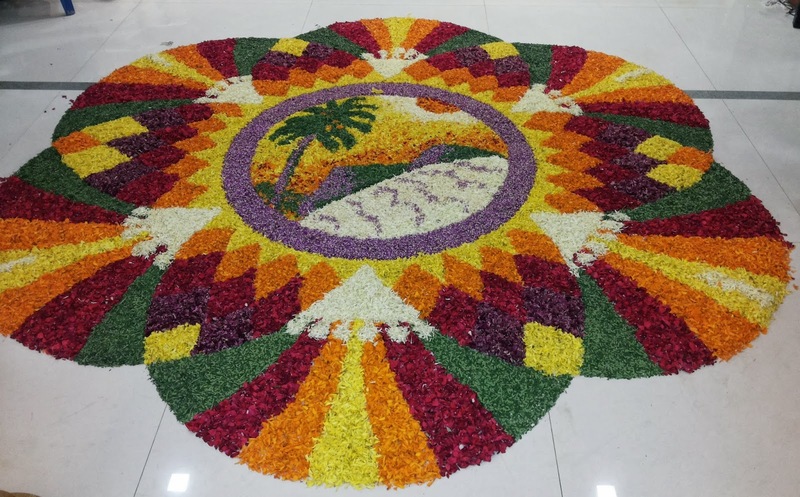 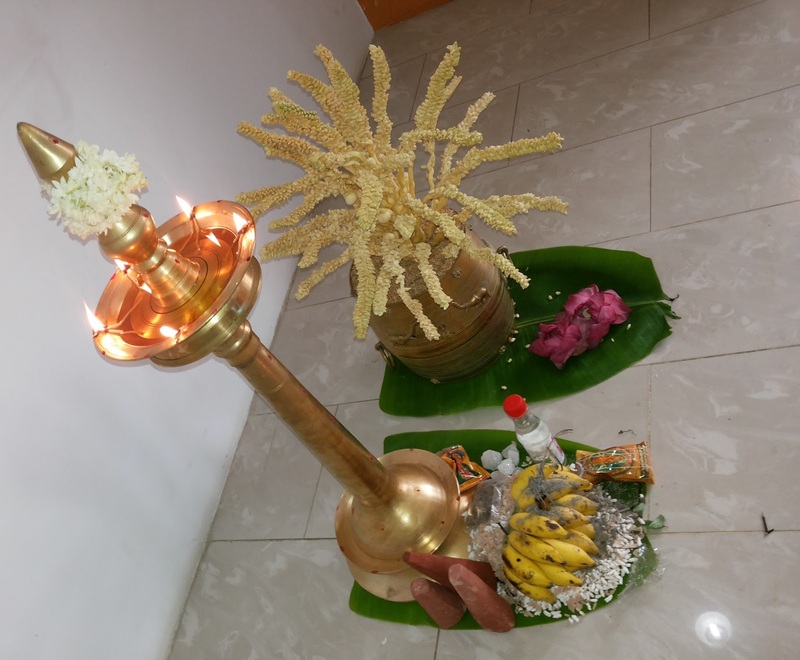 Onam is a festival that brings long vacations and helps King Mahabali’s people to steal some time from their busy day today lives... This time gives an opportunity to sit back and relax... chatter and gossip... visit temples and get dressed up in traditional attire... And of course watch umpteen movies – In theatre may be and in television doubtlessly! And let the sunrise carrying the glory of success!